In July 2016 IUCN published outcomes of recent assessment of 51 protected areas of Albania. This assessment was conducted using the Management Effectiveness Tracking Tool (METT) in the frame of the project NaturAL and it shows a way how management effectiveness of protected areas can be improved. This subject was also the main topic of the IUCN WCC Workshop on ‘The Benefits of Protected Area Partnerships: Fostering Innovative Solutions for a Planet at the Crossroads’. The outcome come with the interested (but not surprising) conclusion that the highest percentage of poor effectiveness was observed with respect to financial management and budget security, and availability and maintenance of equipment. The highest percentage of excellent scores was reported on the legal status of protected areas and condition of values. Despite of these conclusions only very little can be learned from this assessment about wilderness in this country! 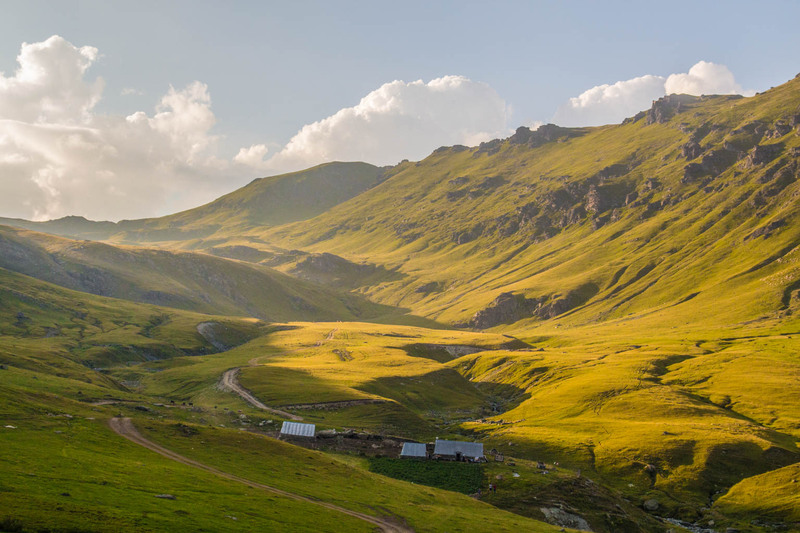 Country where many travellers, tourist and visitor are usually attracted to visit because their wish to explore last fragment of European wilderness. However, surprising is finding that after wildfires, the logging and wood harvesting was identified as the most serious threat that causes degradation of the natural values in protected areas. In general, the threats related to the use of biological resources in protected areas were present in the vast majority of protected areas in Albania! Reading that text the following question can pop up: What kind of protected areas do they have if extractive uses such as the logging and wood harvesting are actually happening in the network of protected areas…? Finally the report outcomes has zero information about wilderness values in the network of protected areas in Albania!